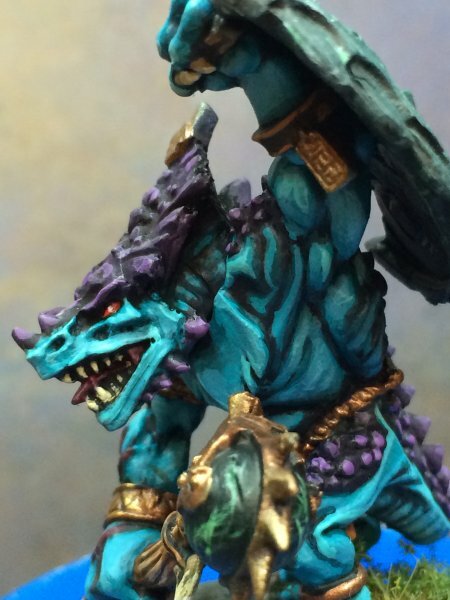 Showcase your Gor-Rok / Saurus Sunblood model here! 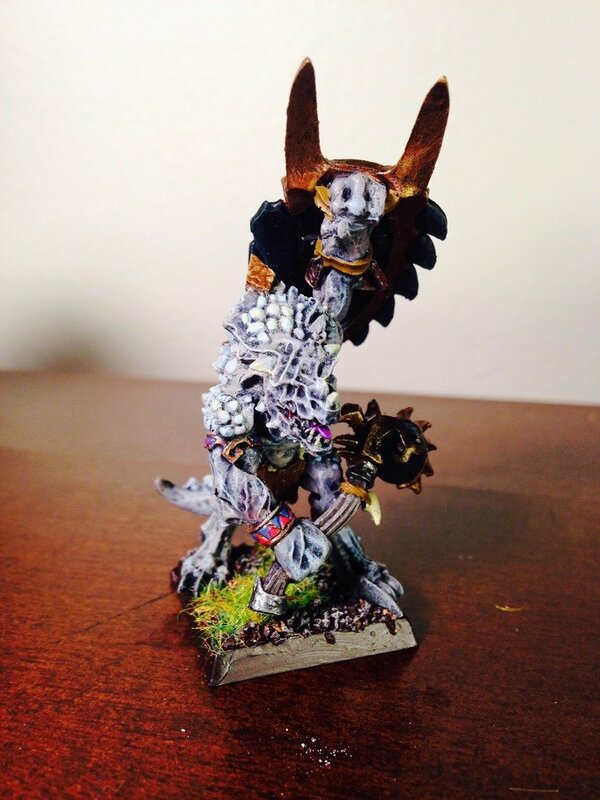 Here's my old converted Gor-Rok. Itza'qu, Huanchi, Warden and 3 others like this. He is slightly lighter in real life! Bigb, Warden, Dawk and 1 other person like this. Sreeves, Seraphage, Redfall and 14 others like this. Itza'qu, Bigb, Wolfwerty33 and 10 others like this. Bigb, Warden, Bracnos and 2 others like this. 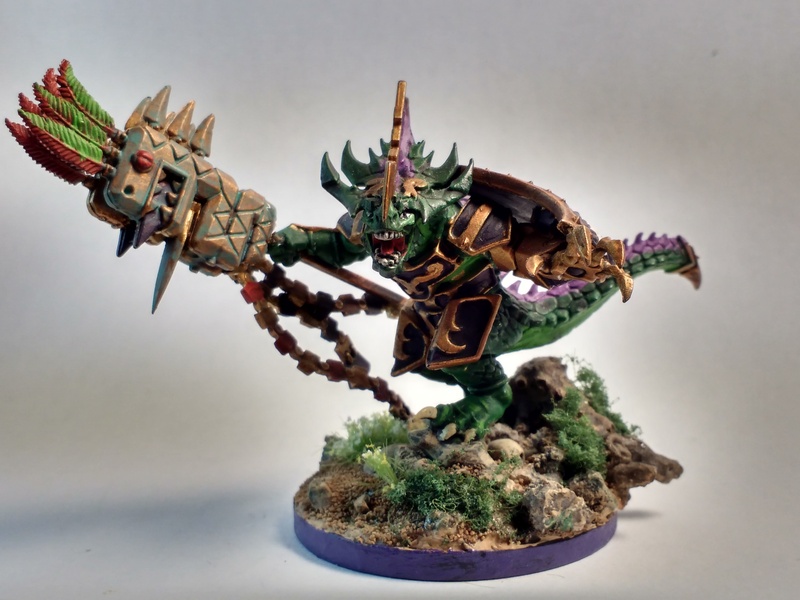 I have been painting a Barney purple and green lizardmen army for a little while now, this is my first go at a named charicter. I'm pretty happy with how it turned out but comments and critiques are always welcome! I'll post the rest of my army when I get a chance to take pictures! tom ndege, Bigb, Warden and 5 others like this. SlanntaClause, Bigb, Warden and 3 others like this. nomis, Seraphage, SlanntaClause and 8 others like this. Seraphage, SlanntaClause, Warden and 9 others like this. Warden, SlanntaClause, Jorgik and 5 others like this. 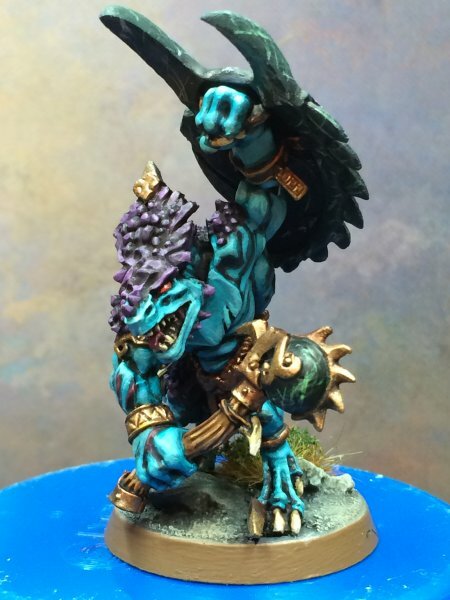 My new sunblood ready for battle. CallThatACarrot, 2can, Seraphage and 13 others like this. Seraphage, ASSASSIN_NR_1, Ritual and 6 others like this. The hammer is awesome! 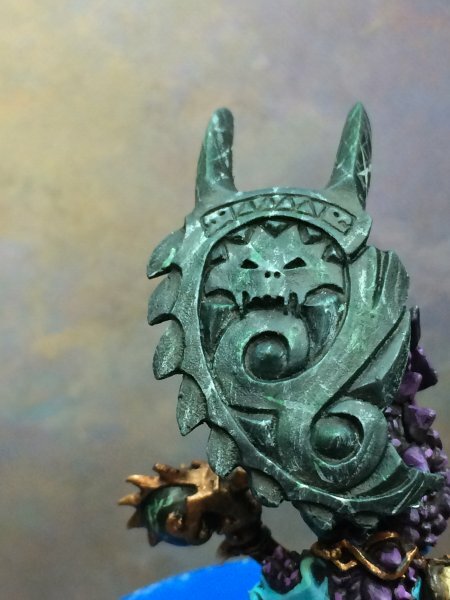 Sunblood looks great, and hilarious that he stomped Archaon! 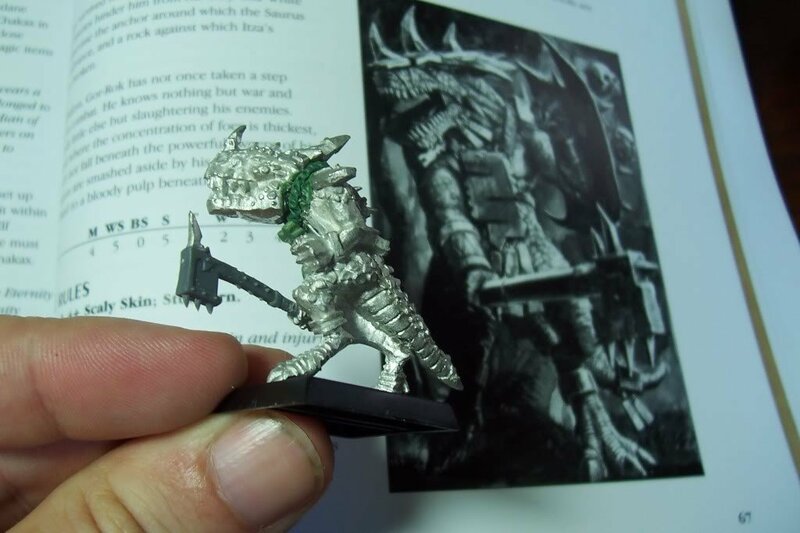 I always liked his model but he doesn't have a spot in my current army so I never got him until now. 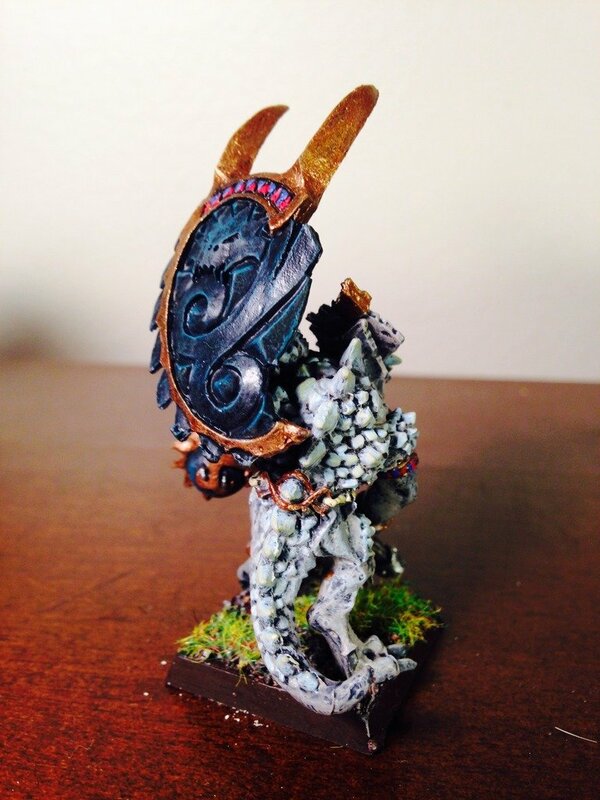 I plan on using him for a 1v1 Colosseum tournament that my local GW is having for it's anniversary. 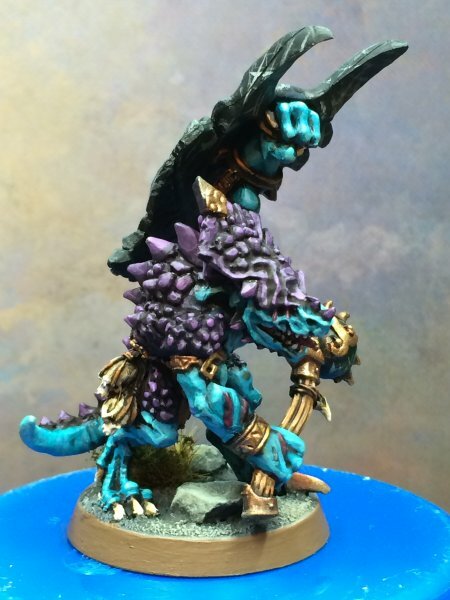 I initially planned on making him albino, but it didn't turn out very well so I painted him the regular blue that the rest of my army has, I still like the end result so I don't mind. 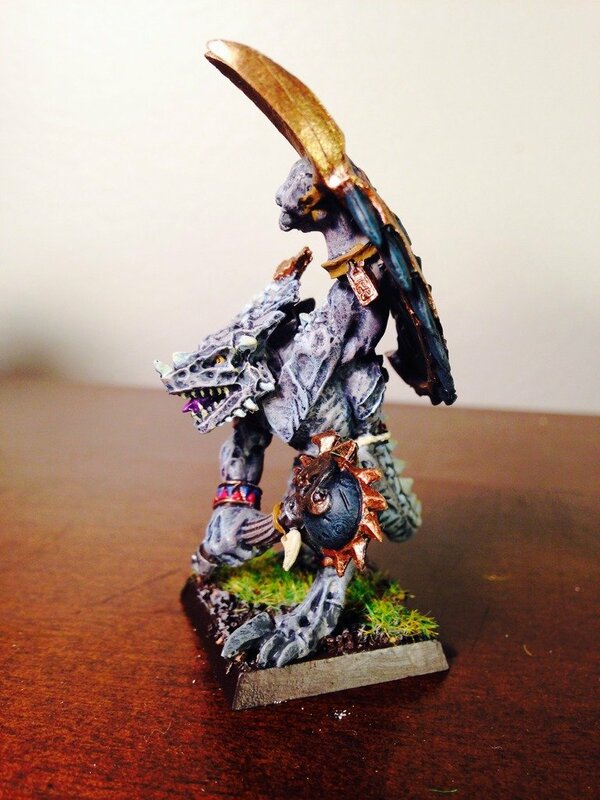 Warden, dinoSTARZ, Aginor and 2 others like this.